Is the buy-to-let boom coming to an end, with yields down and landlords selling up? This is only one side of the story. The dynamic Chana brothers’ partnership, Pass The Property is currently finding exciting new ways to make property profitable, with proven, eye-catching increases returns from lets. This involves a forensic level of local knowledge. When it comes to finding accommodation, especially in the corporate sector, increasingly people want more options, to flexibly fit their schedules and lifestyles. 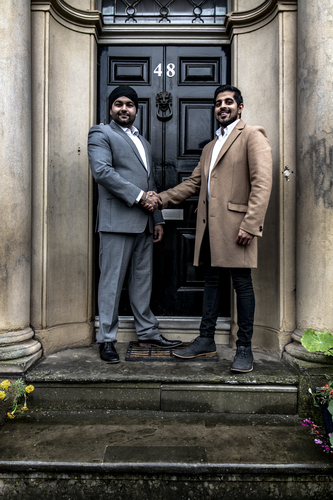 A recent case in point has been the Chana brothers’ work on a Georgian property in Salford, recently referred to in the Manchester Evening News (MEN) as Greater Manchester’s poshest Air BnB. Average figures across the country reveal the extent to which Pass The Property can boost returns for landlords. “The average long-term let for a two-bedroom apartment in Manchester is £850. Our figure, after fees, is £2200. We have repeated this success in different regions. In Bradford, an average let of £400 can reach £1200; in Cardiff, we’ve taken a property’s lettable value from £625 to £1600. The brothers’ formula for success is adaptable to different areas, with varying levels of affluence. The route to success comes from the brothers’ personal commitment to their work. The brothers know what it takes to find a route to better rental income for landlords. “In January 2019, we’re hosting a small, invitation-only event at the Georgian House in Salford, to offer an insight into luxury accommodation done well. 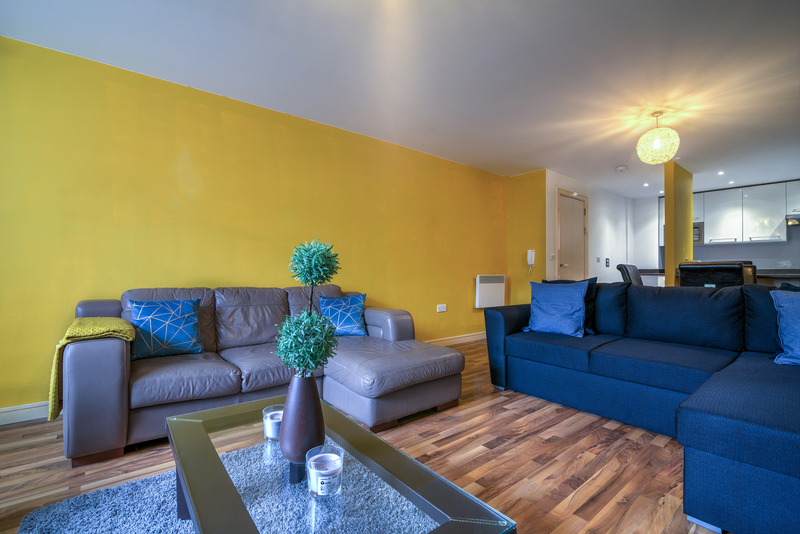 We want people to see what our personal approach to serviced accommodation can do in accelerating the earnings of their property investments, while giving them total peace of mind. Harminder and Parminder Chana started the business as a way of bridging a gap, where hotels were unable to offer a more personalised experience, but where typical serviced accommodation was falling short in the luxury stakes. The concept behind Pass The Property is that they offer a comprehensive solution, inside and out: from interior design to key management and day to day running of the accommodation. More than this though, is the idea of elevating serviced accommodation into something that offers a unique, luxury experience, through a network of properties, which stretches across the country, in key urban locations.